Integrated application development environment for almost all target platforms from Win Desktop and Windows Universal to Win Phone, Android, iOS mobile platforms. 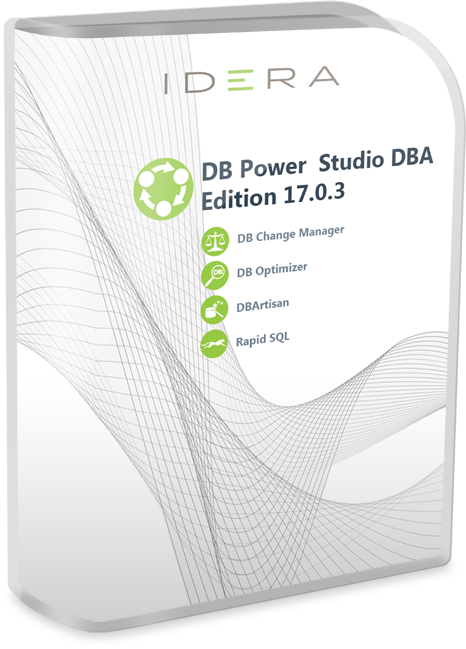 DB PowerStudio combines four innovative solutions that help create and maintain critical database applications, streamline the database change management process, and quickly identify and eliminate performance bottlenecks. PerfPRO Studio is a fully stand-alone training and performance analysis application that supports up to as many CompuTrainers, KICKRs, PowerBeams, ANT+ FE-C Trainers, and turbo trainers as you need. It provides interactive training sessions using workouts, courses, and both. Full video integration, ANT+ enabled, and compatible with most course file types (no file conversions required). The Cisco AnyConnect Secure Mobility Client is a further development of the AnyConnect VPN Client. XML Editor is a complete XML editing solution for developers and content authors. It provides most XML standards and technologies. oXygen XML Editor includes all the features of oXygen XML Developer and Author.